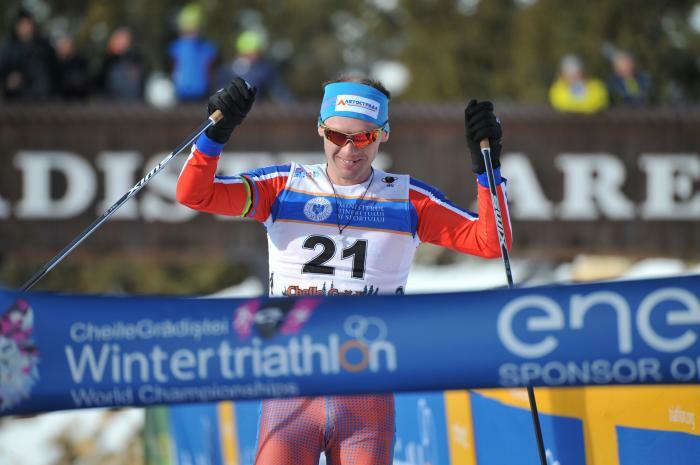 In the inaugural race of the show shoe, skate, ski winter triathlon format, Dusan Simocko (SVK) and Annie Gervais (CAN) topped the charts this weekend in Quebec. 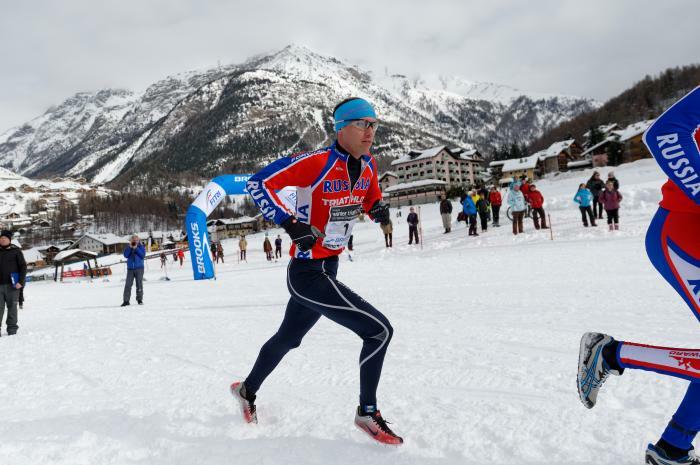 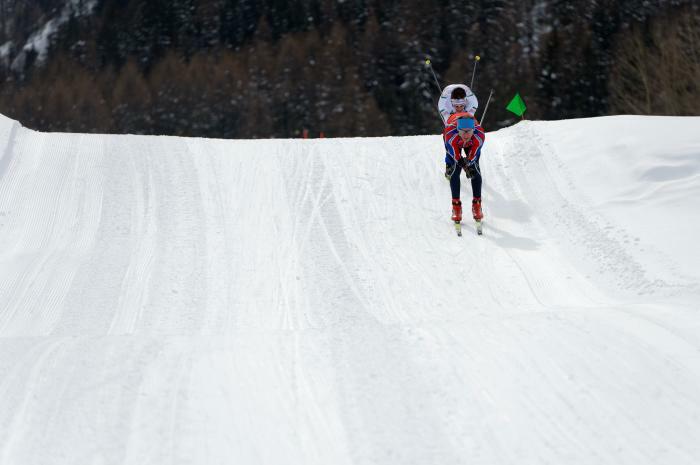 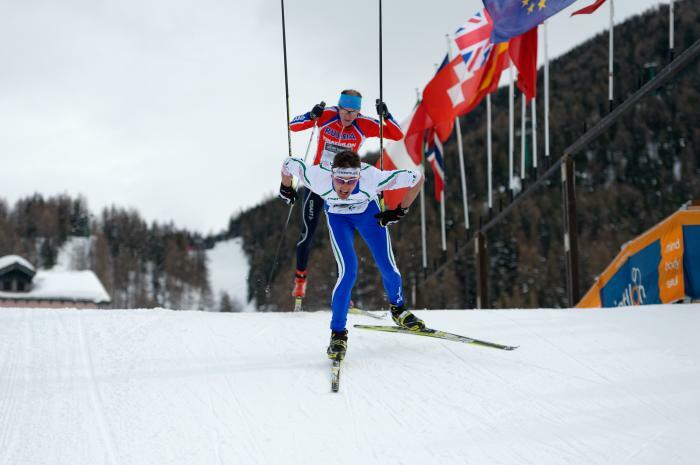 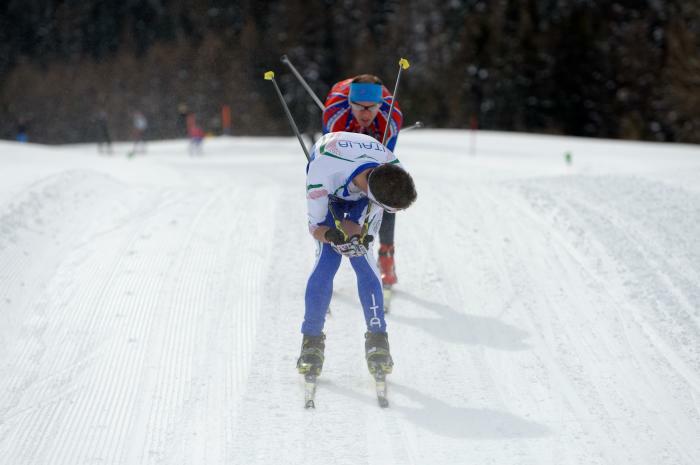 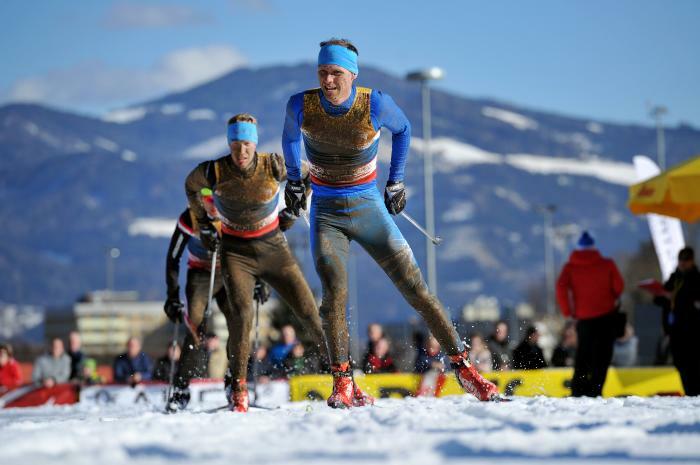 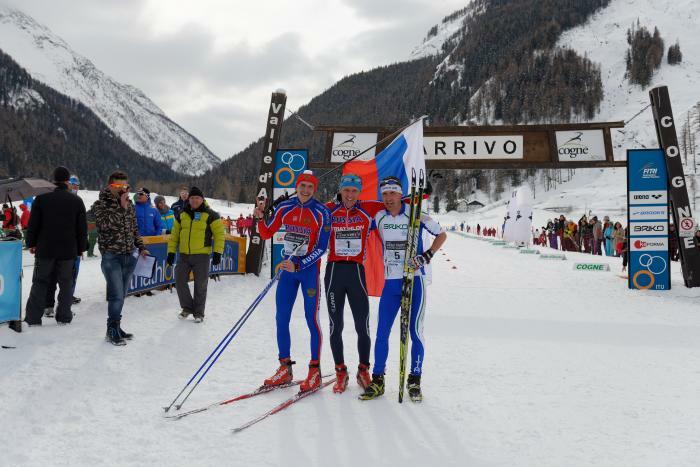 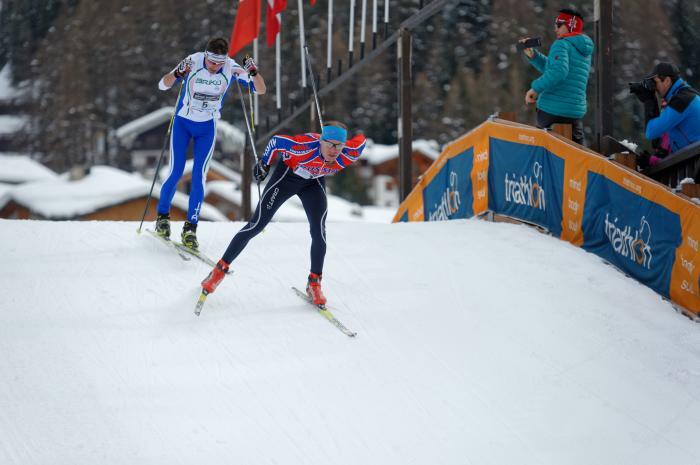 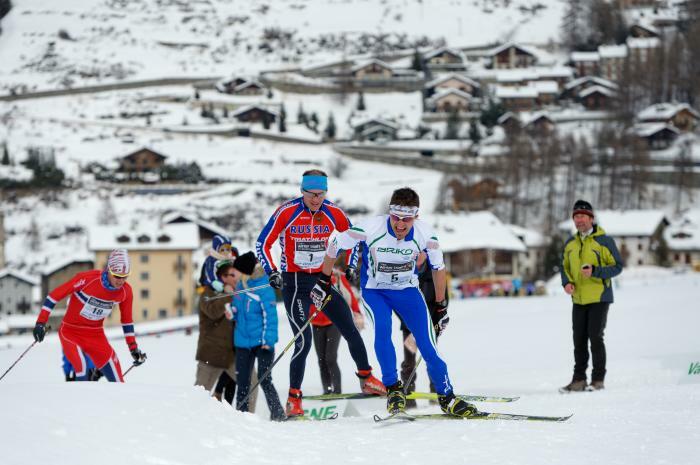 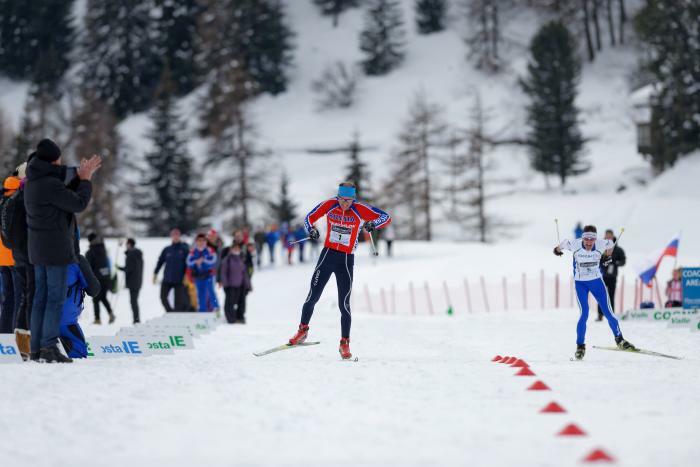 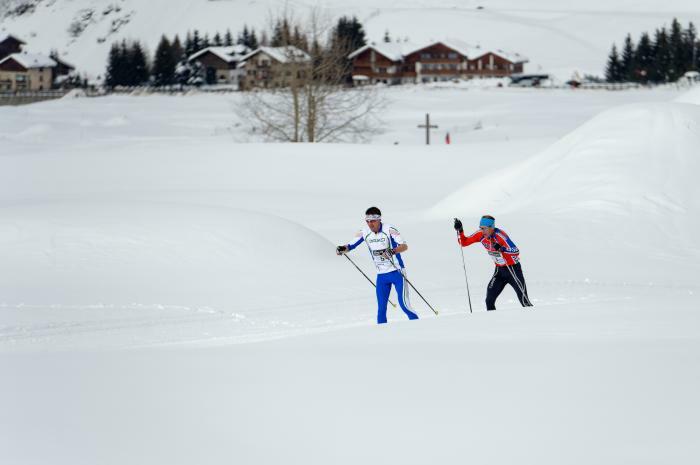 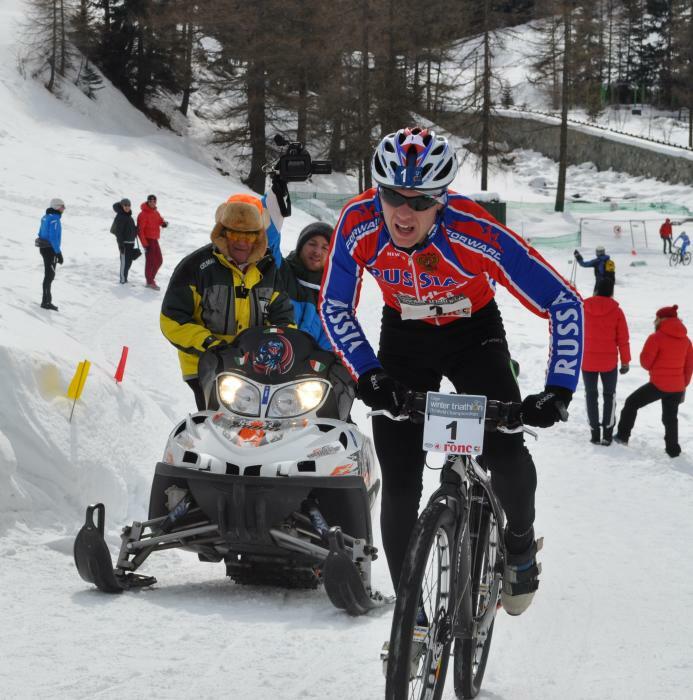 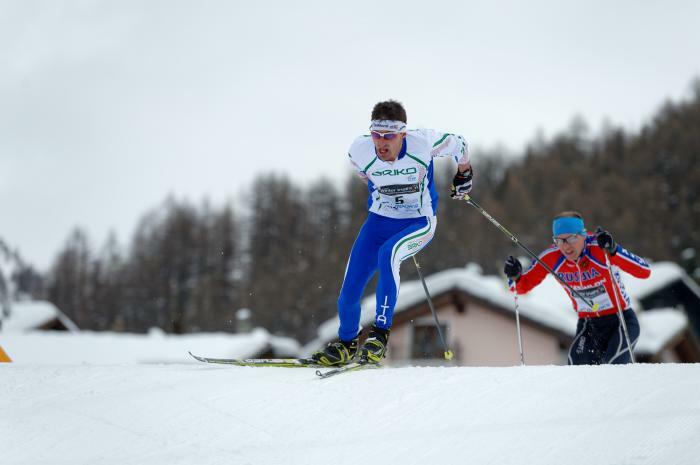 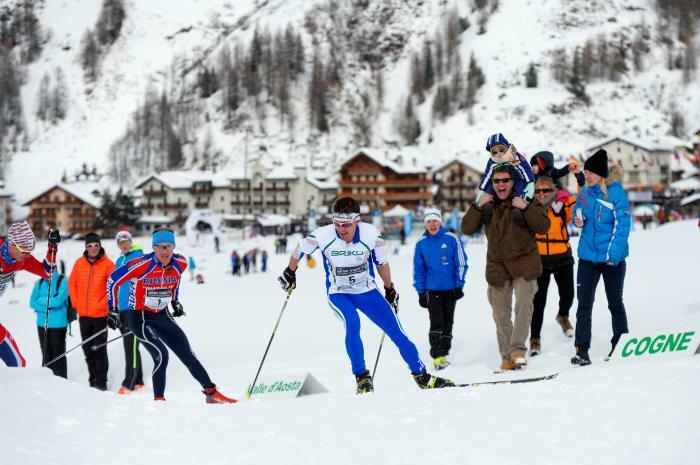 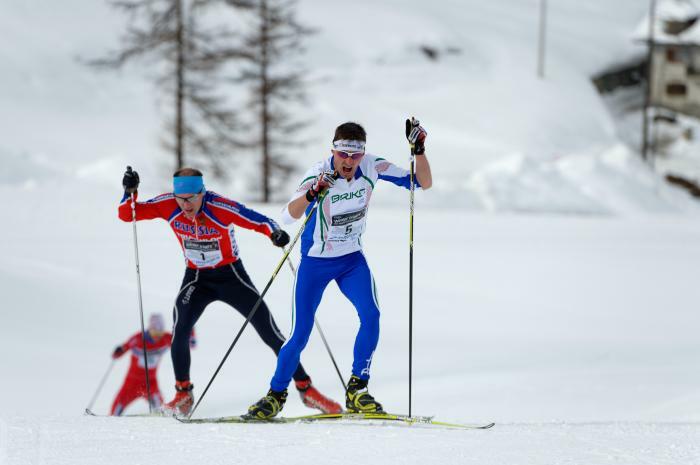 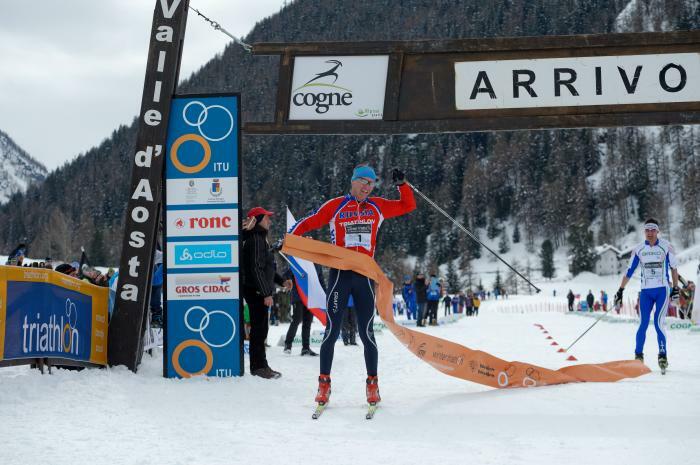 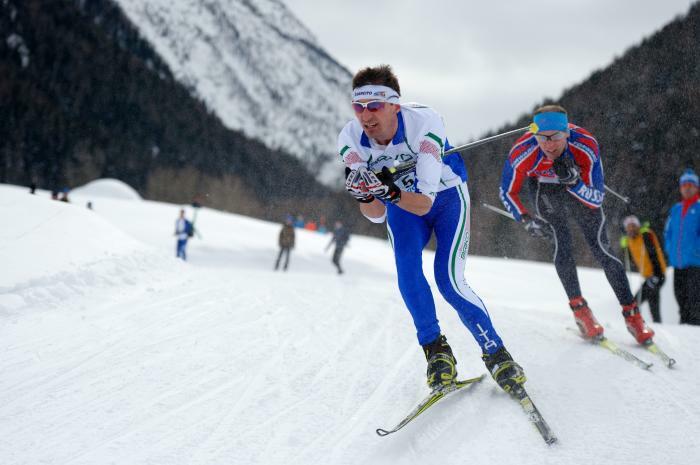 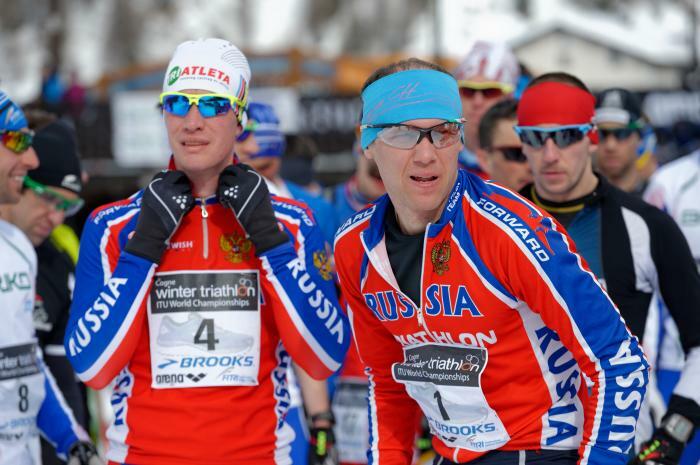 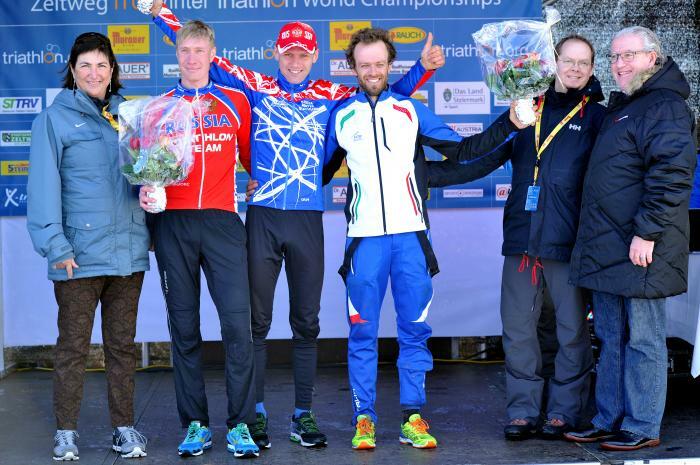 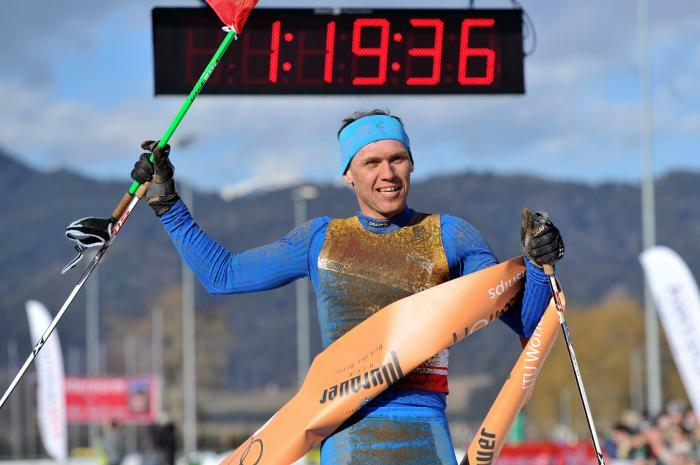 Pavel Andreev (RUS) earned his fourth consecutive winter triathlon title at the 2014 Cogne ITU Winter Triathlon World Championships, while Borghild Løvset upgraded her 2013 bronze medal for gold. 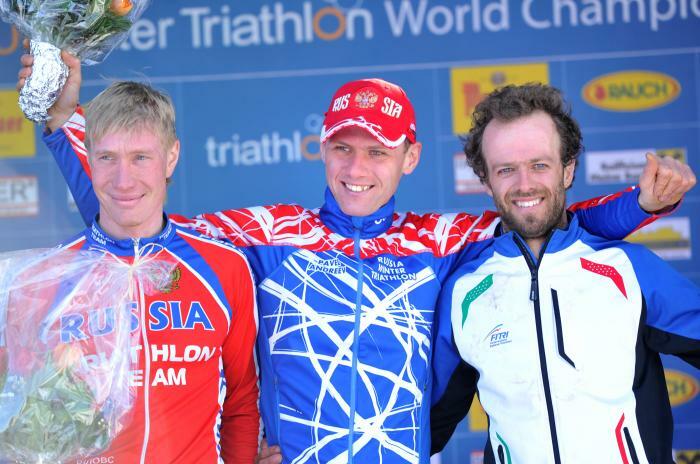 Triathlon action was not lacking this weekend with championship races plentiful across three continents. 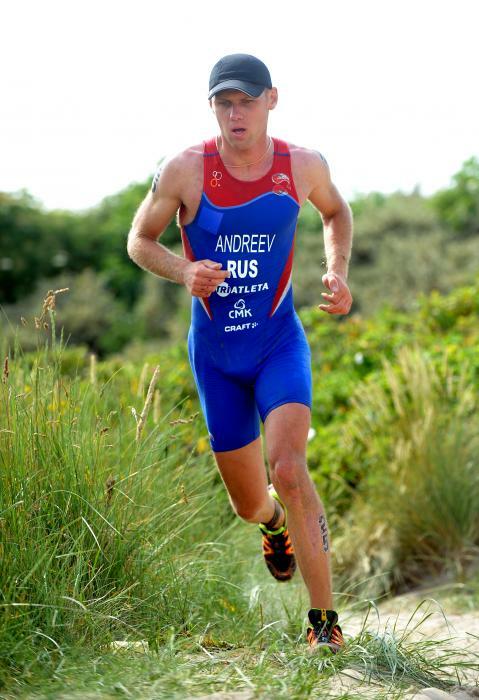 Check out this quick recap of the events to stay up on your triathlon results.